Things did change and Optifine came out for 1.13.2 before 1.13.2 forge was released. 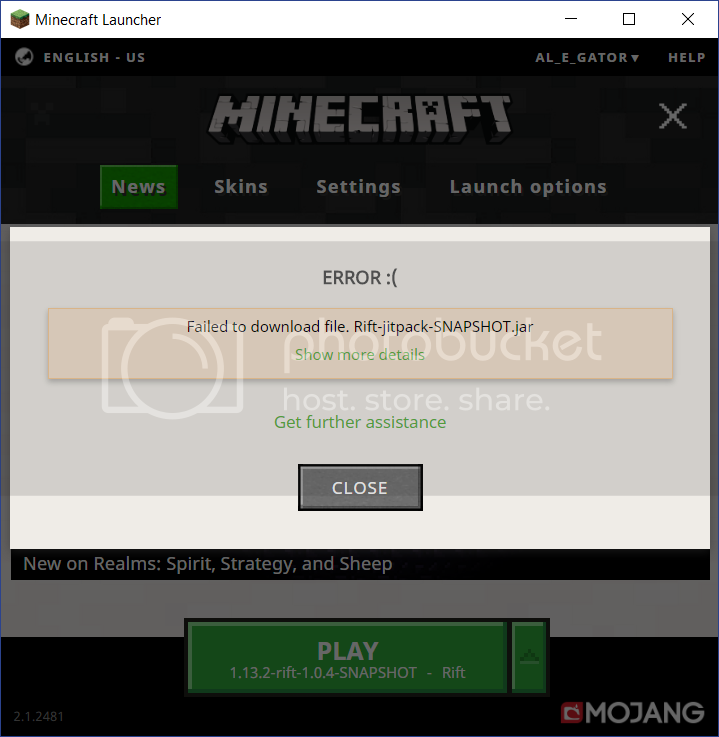 I put Optifine in the mods folder for my 1.13.2 profile, and when I start the game, Forge doesn't load Optifine. The log warns me that Optifine was ignored. i wish i knew how to convert rift mods to forge, but alas i do not, and thus cannot help either you or me. I can't seem to get it working with 1.13.2 I keep getting an error. Any help is appreciated..
Is there not a version for 1.13.2? There is a version for 1.13.2 but it was made by Chocohead instead of the original author and its on github. 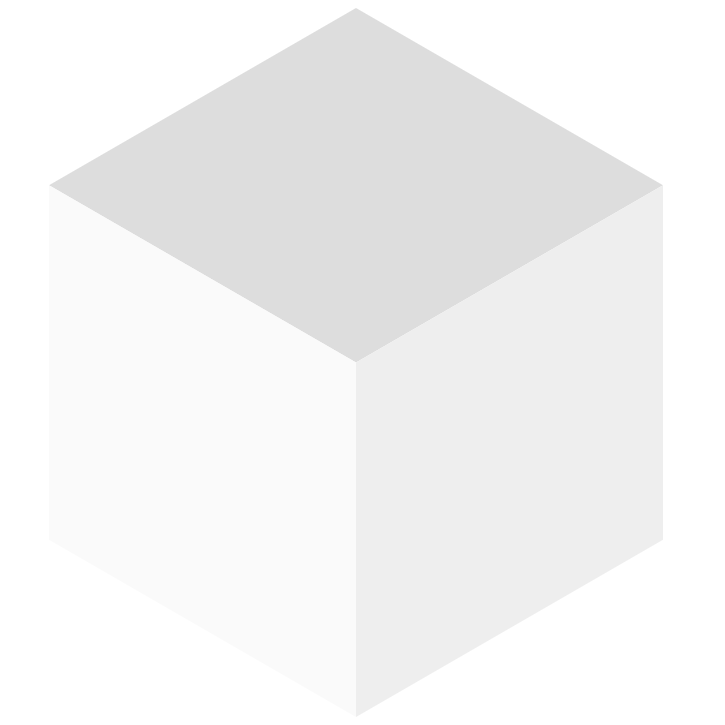 You can find a link to it in some of the posts from the mods that use it (like voxelmap for example) but for the sake of saving you time I will also post a link to it in the bottom of this comment. As for why it has not been posted it here I believe Chocohead is trying to get permission from the original author. Keep in mind tho that as far as I know there is no way to use it with forge atm (spent hours searching with no luck). Is the 1.13.2 version compatible over the top of forge? How do I run this and Forge at the same time? Do I put the installer into the mods folder like you do with Optifine? This is so I don't get confused with mods for Rift and ones for Forge. There is now a Forge for 1.13.2. That worked then but now 90% of the mods for 1.13.2 are avalible for forge and that number is rising every day. So there are only a few mods that are not comaptible with forge atm and there will most likely always be some that are rift only. Therefore you are stuck with using forge which is compatible with 90% of the mods avalibe or using rift with the few mods avalible. As far as forge being in beta goes the person who originally made rift has been away for a bit and possibly abandoned the project. Someone else has made a fork to update rift so it works with 1.13.2 but its not on the rift mod page since as I stated its not the original creator and I have yet to find a place where it will show you the alpha or beta versions of the rift for 1.13.2 on its page. Therefore how can you be sure the rift for 1.13.2 is not beta as well? Can I make a quick suggestion? It would be better if the installer allowed you to choose your Minecraft installation, instead of assuming you installed it in the default path (C:\Users\USER\AppData\Roaming\.minecraft). Is there a way to install this with the Twitch client? Quick question, does this work on 1.13.2? I believe it does, I am running a 1.13.2 server and my friends are using it on my server. Why my rift failed to load the schematic? How do I install rift if my minecraft is in a custom directory? absolutely pissed. I can't find any up-to-date guides, how-to's, or anything. Where do I put the mods? How do I know it's working? How do I know I've installed it correctly? I ran mc with the rift client loaded and absolutely nothing changed. Nothing told me rift was running, no mods option, nothing. Unless you want to keep your users in the dark, tell us how to use it. Until then I'll be waiting for forge. Rift for MultiMC installation video.